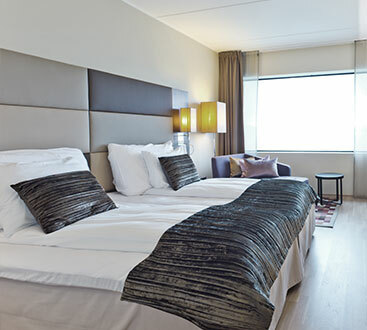 Hotel Furniture Installation - California Hotel Furniture Installation | Hotel Services Inc.
Our mattress and furniture installation crews are experienced installers that increase turnaround time to make hotel rooms available to guests as soon as possible. Mattress sets, furnishings, and other fixtures are installed exactly to your specifications. We also provide mounting services for flat screen televisions, wall art, and headboards to prevent accidental damage and/or theft. Having partnered with hundreds of independently owned hotels and lodges across the nation, we have become a leader in bulk furniture resale and mattress installation. The FF&E items we offer for sale have been rigorously screened and quality tested against our very exacting standards. By offering used, high-quality hotel furniture at a discounted rate, we believe we help small hotel owners save thousands while keeping functional, high-quality furniture from the landfills. Of course, because our standards for usable furniture are higher than the average, much of the used FF&E we obtain through liquidation efforts can’t be resold. Not by us anyway. However, we go another step to ensure we’ve done all we can to keep items out of local landfills. We’ve partnered with respected mattress recycling companies to ensure that every material is reused as many times as possible. These companies use every element to manufacture new mattress sets for hotel use. With the protection of our planet being one of our core business principles, we make a concentrated effort to reassign as much of our liquidation inventory as possible. 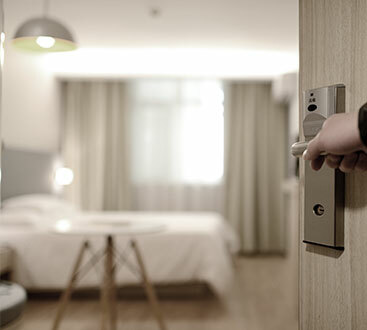 For hotel owners, our installation service ensures they can offer high-quality guest rooms and amenities without breaking their interior design budget. Discover the many benefits of furnishing your hotel with high-quality used furniture by Hotel Services. We work to create a decorating plan that suits your budget and your timeline. Contact us now for a no-obligation project quote.